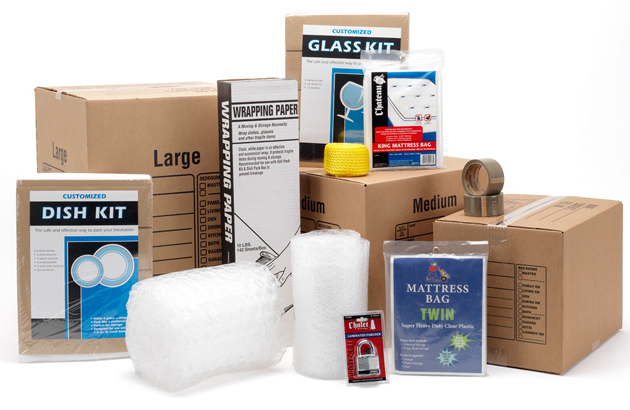 Many questions arise in the minds of a nonprofessional when we talk about the how and where of the packaging industry. Emerging economic giants such as India, China, and Brazil, tend to purchase and invest in advanced technology and their packaging plants are more equipped. In the European industry, UK companies are growing as fast as they are happy to welcome novelty and technique altogether. The demand for boxes and packaging has risen in the last decade as the consumers’ expectations have changed. To analyze several angles of this growing industry we have to go through all the elements involved in this process along with the data outlined in different researchers. The changing lifestyles of today are making people intense and busy; think if a box takes, energy to open too, the consumers will become frustrated. Avoid the negativity by incorporating an easy to open folding design and if you are adding a protective seal then give a little tool along with the box to open that. The customers should feel loved not tormented by the personalized packaging. Comfortable to carry weight and disposable properties of the box make it an easy and less fussy to go package for all occasions. 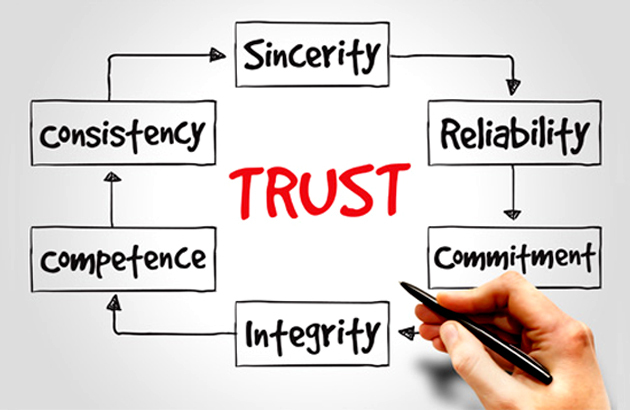 Establish the bond of trust with your clients by being honest about the origin and manufacturing of the product. The net weight of the package needs to be explicitly declared so that if the customer tries to weigh the box, it turns out to be the exact weight stated in the printing. In addition to these, the expiry date, manufacturing date, storage instructions, damage warnings, allergy warnings or any other caution heads up must be printed distinctively on the box. In UK, China, and Japan the custom packaging industry has a significant focus on how to balance prices and sound quality. They mind the issue with exceptional care that boxes must be sturdy, and a bad experience can cost them their reputation in the market. Cost-effectiveness is an issue, which not dealt well, can damage the business for an extended period. In a famous study from 2017, it was suggested that production in the packaging industry increases by 3 percent every year. The share covered by paperboard and cardboard packaging is approximately 46 percent annually. The usage of cardboard packaging has risen, and even many plastic using companies are moving towards this packing material, as it is recyclable and safe for the environment. Other essential aspects of the packaging industry are the usage right technology for specific packaging, safety packaging over the original packing, nontoxic material in food and definite digital printing. Material that is often used in packaging boxes is cardboard, paper, paperboard, corrugated fiberboard, Kraft paper, and the percentage of their usage according to research is approximately 36 percent. The food industry is demanding 38 percent of all packaging needs and the medical market needs 5 percent of the packaging portion for the companies. Another part of packaging demands is coming from a cosmetic industry that is 3 percent. Beauty products are the most significant packaging clients in the industry because they often do not manufacture their boxes themselves and want experts to work and create identifiable unique boxes for their products. Beverages, on the other hand, are packaged in larger corrugated boxes with display windows, or half cut boxes later sealed with strong plastic sheets. Coca-Cola is the biggest brand for beverage packaging and designs are amazing. Go Custom Boxes is a leading firm dealing in cosmetic as well as beverage packaging in the UK. The beverages are delicate bottles and need to be packed carefully because breakage risk is always there. If you keep causing a loss in the result of breakage to the producers, then they will not like to continue.